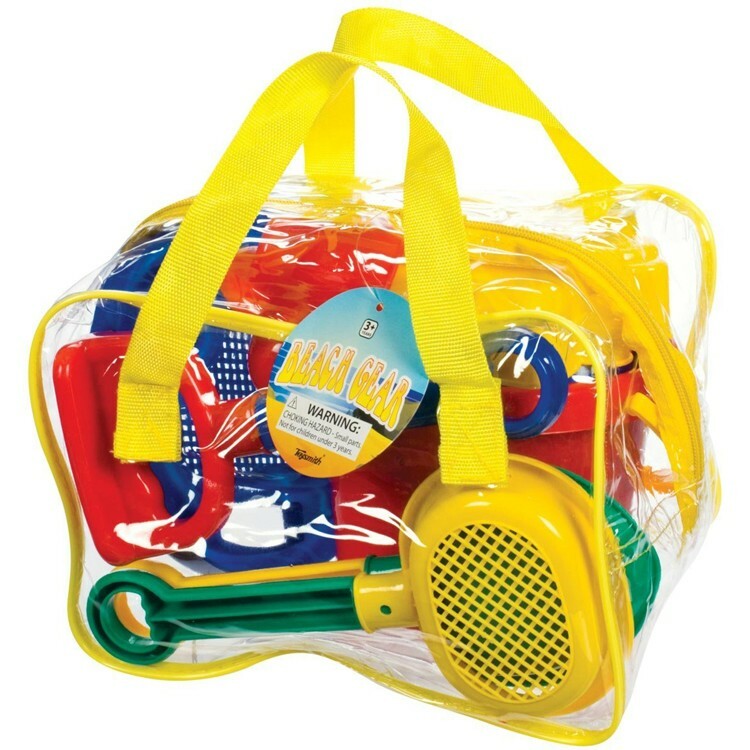 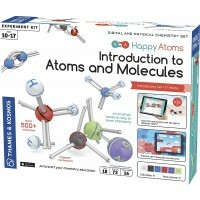 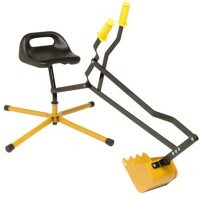 You don't have to worry about keeping your kids busy at the beach with this complete sand toy and tools set in a bag. 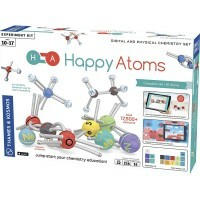 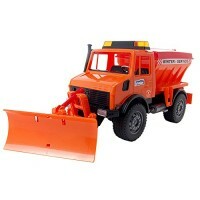 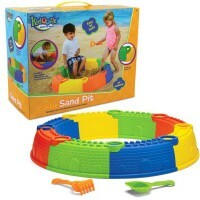 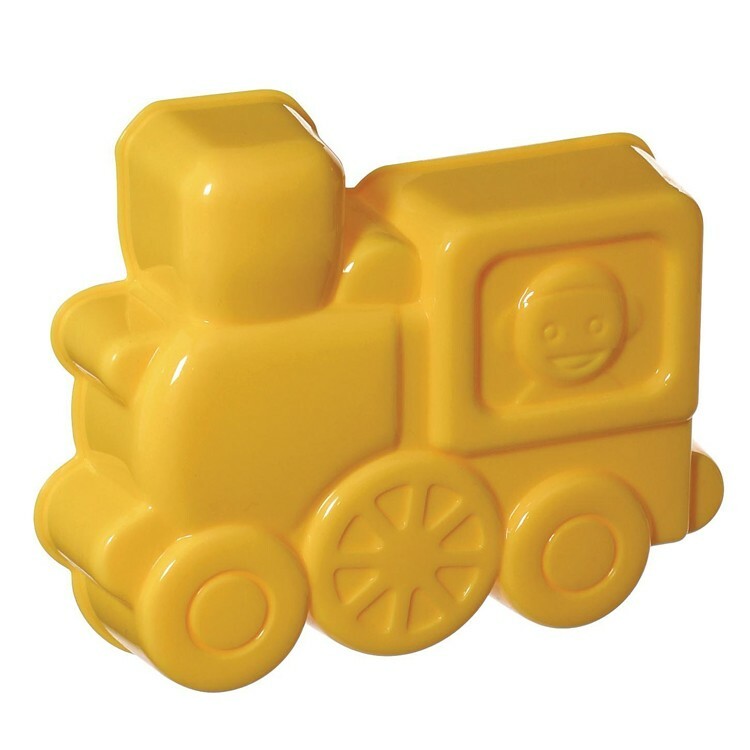 This sand toys playset has everything you need to keep your child busy at the beach or in a backyard sand box. 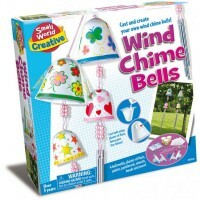 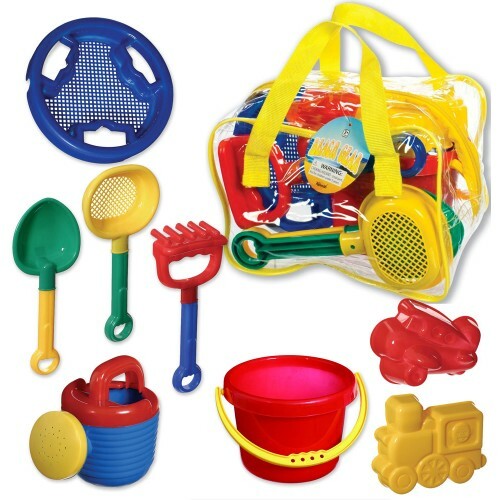 Sand Toys 7 pc Beach Set in a Bag comes complete with 7 most popular sand play accessories for some outdoor fun. 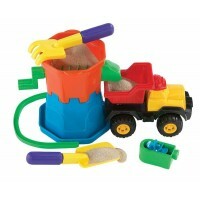 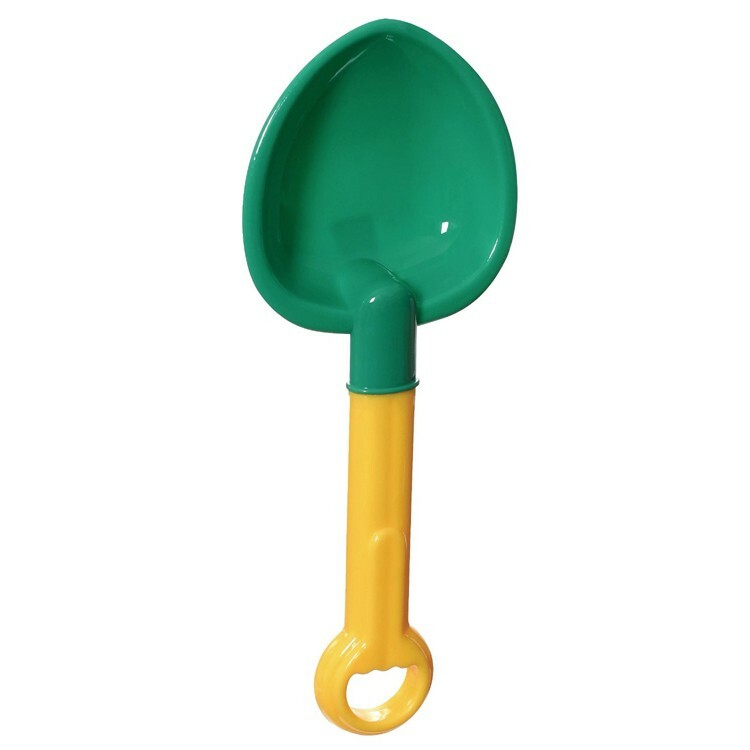 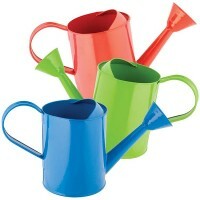 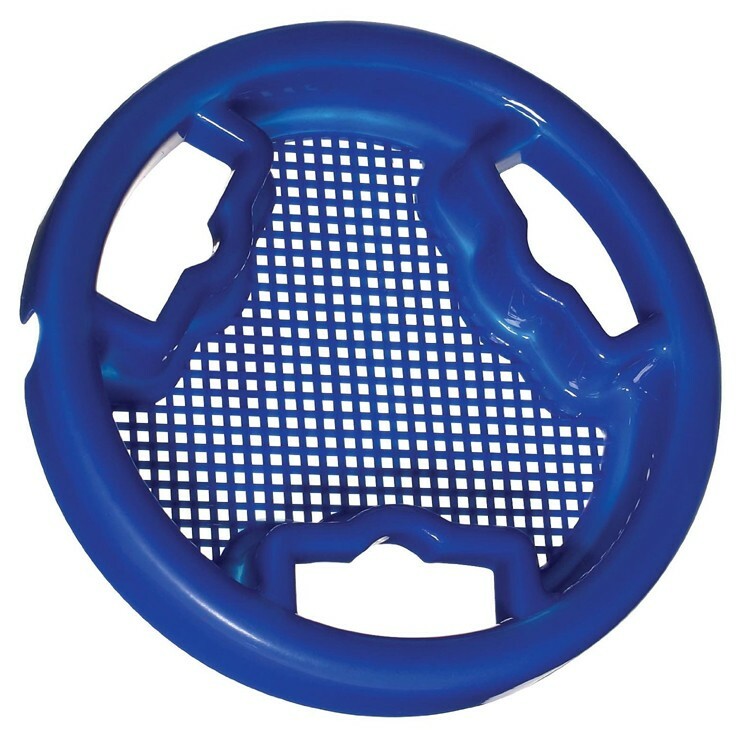 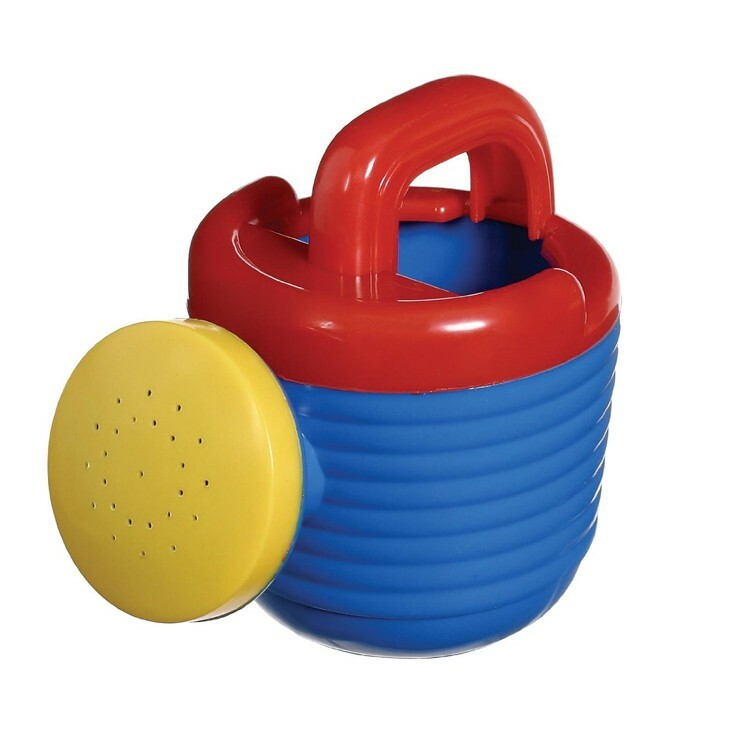 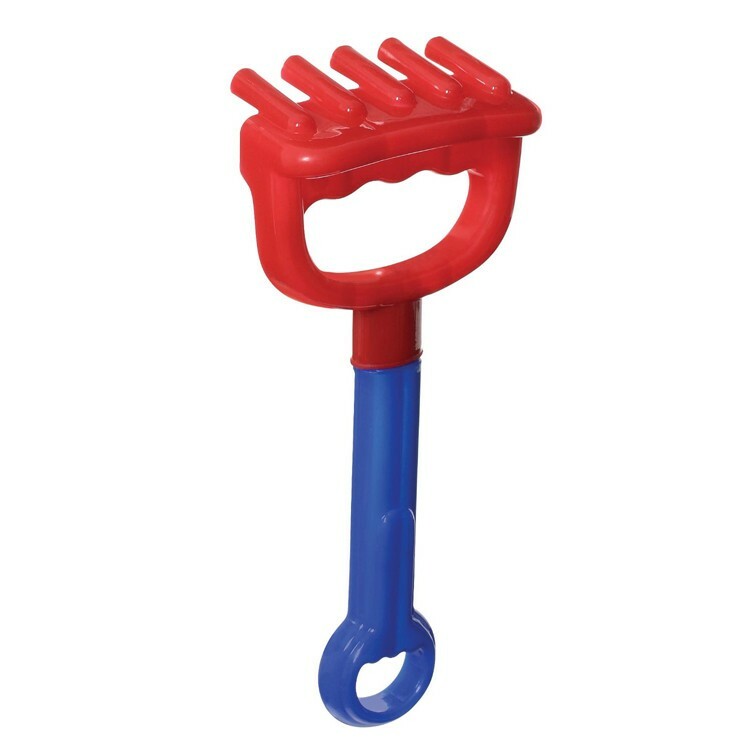 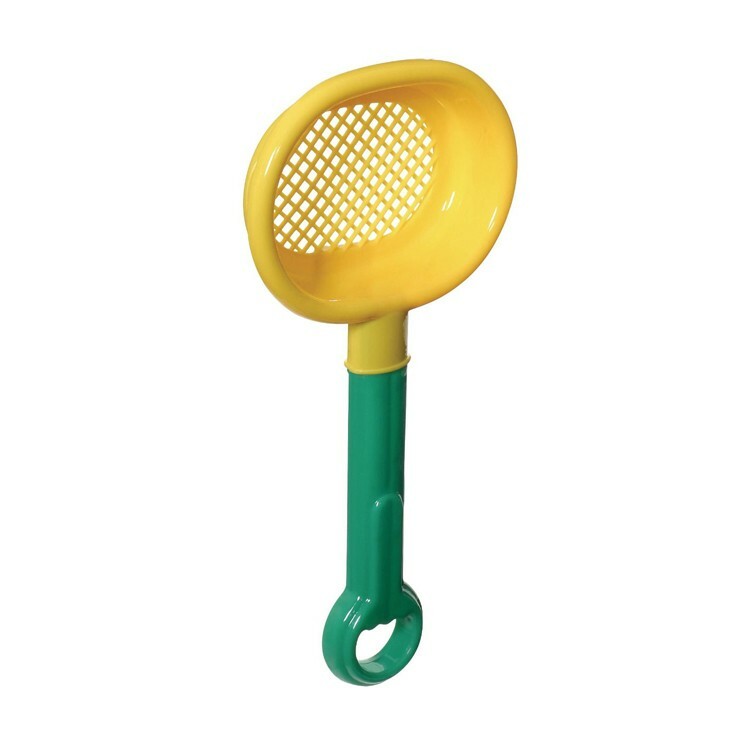 This kids sand toy set from Educational Toys Planet features perfectly sized sand digging tools and play accessories including 5 inches tall watering can and sand bucket; 9.5 inches long shovel-sieve, spade, and rake, 2 sand molds, and 6.5 inches in diameter sieve. 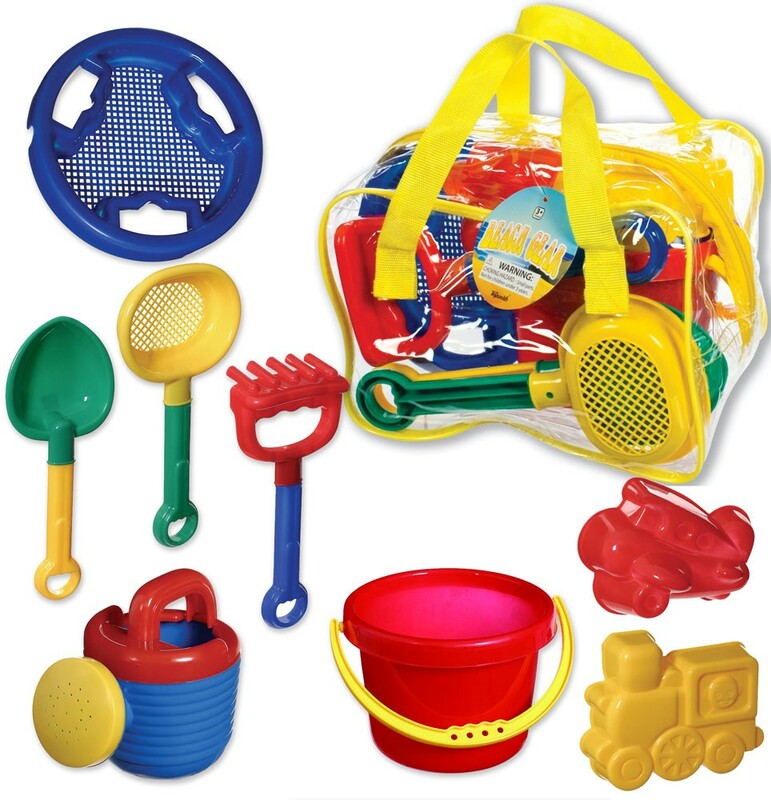 Sand Toys 7 pc Beach Set in a Bag is neatly packed in a reusable zippered bag with carry straps that makes this kids sand playset your best beach companion. 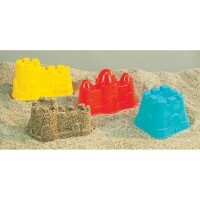 Dimensions of package 10" x 7" x 7"
Write your own review of Sand Toys 7 pc Beach Set in a Bag.